Was it the trail of sweet blueberries and just a touch of honey that led you here? Maybe you were looking for a tasty treat when you came upon real organic fruit in a toasted non-genetically modified pastry. Or, did you just want a quick snack? Let us know how your journey's going, how we can make it better, or even what you think of our new look. We'll see you on the path- how about snack time, sometime tomorrow? "Growing up on an organic farm, I learned a lot about caring for the land and the importance of good stewardship. As my father Rupert used to say, 'Always leave the Earth Better than you found it'. Those wise words flavor everything we do here at Nature's Path". 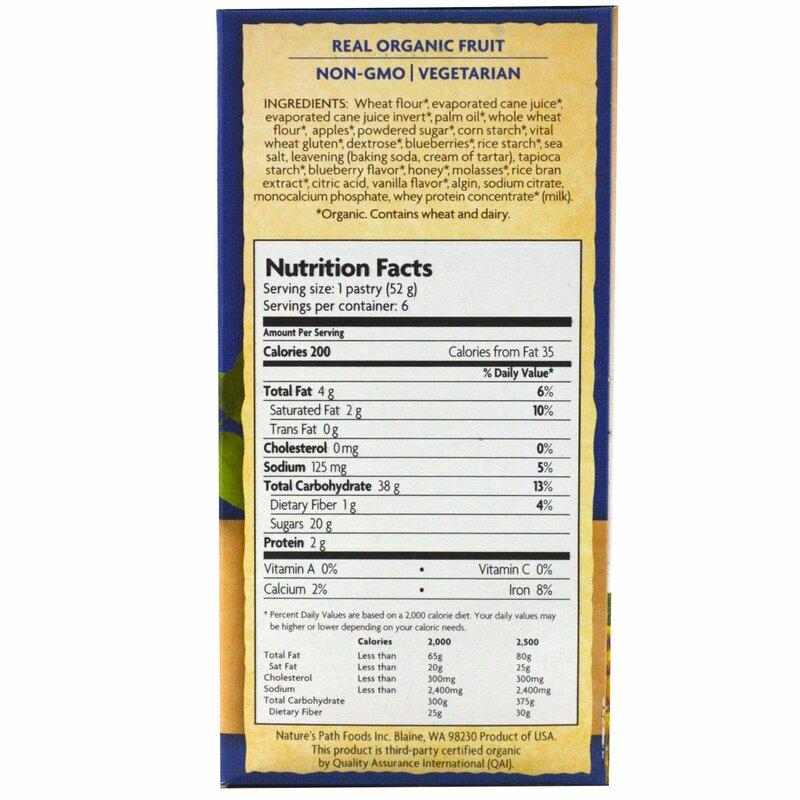 Deliciously organic & naturally flavored, the have real fruit & whole grain content. 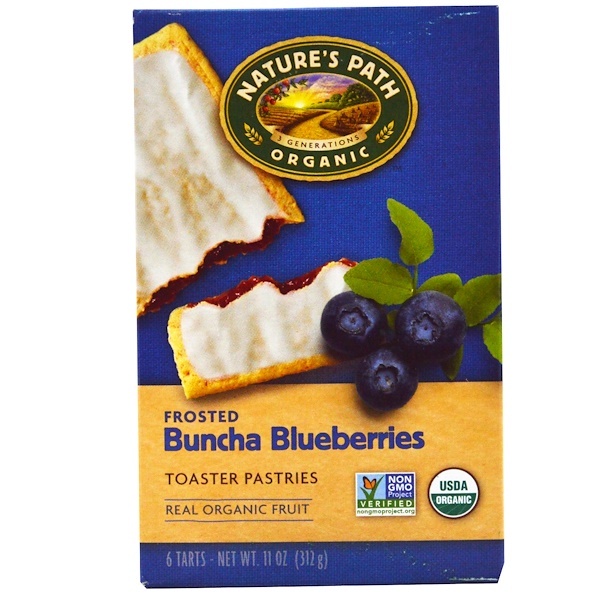 Enjoy them straight from the package or warmed in the toaster!